To be a successful baker takes creativity, patience and precision. 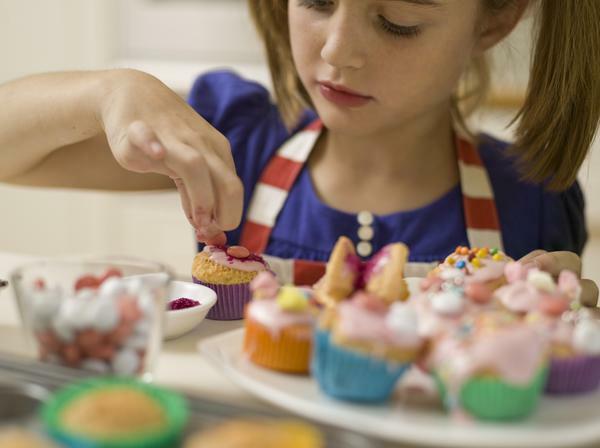 If your child has shown an interest in baking, encourage them to develop these important skills by throwing them a baking-themed party. 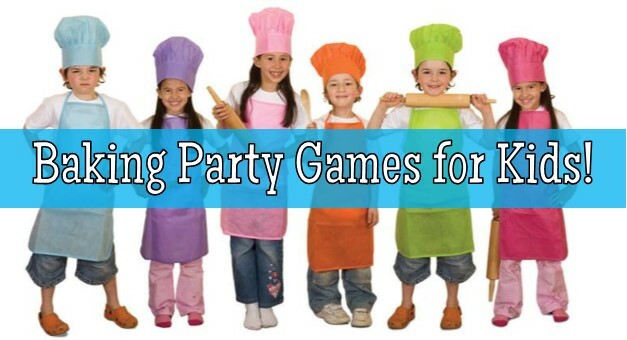 These ten do-it-yourself games and activities will make it easy to create a party that's both fun and educational. REMEMBER TO CHECK OUT OUR BAKER'S PARTY SUPPLIES AT THE BOTTOM OF PAGE! Ask each child to bring their favorite chocolate chip cookie recipe to the party (but have a few recipes handy in case someone forgets). 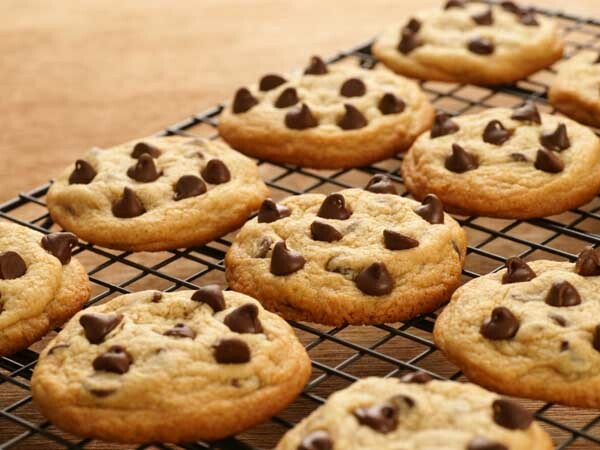 Using ingredients you provide, they will compete to create the "world's best" chocolate chip cookies. Be sure to circulate around the group as they prepare their dough in case anyone needs help. To save oven space, bake two cookies from each child's batch of dough - one for them to try, and one for the judge to taste test. You can then send the rest of their dough home in Ziploc bags for them to bake later. The judge will decide on the best cookie, and the child who baked it wins a prize. You can also photocopy the winning recipe and send a copy home with each guest. Fill a large brown paper bag full of kitchen items and utensils. 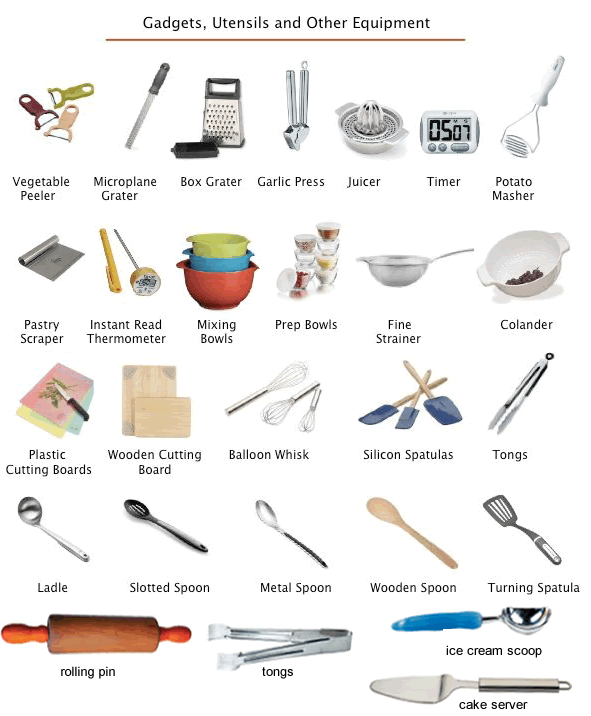 These items could be serving spoon, ladle, 1 cup, 1/2 cup, spatula, beater, tea spoon, mixing bowl, cupcake liner, etc.. Just nothing that could cut a child like knives. Now write each utensils name on a slip of paper and place all the slips in a bowl. Close up the brown paper bag and have all the girls sit in a circle. Pass the bag around while music is playing, when the music stops whoever is holding the bag must draw a slip of paper from the bowl. Now, without looking they must reach into the bag and try and pull out the item that matches what is written on the slip of paper. If they pull out the correct one they get to stay in the game, if not they are out until the next round. Return the slip to the bowl and the item to the bag and play again until only one player is left. They are the winner. 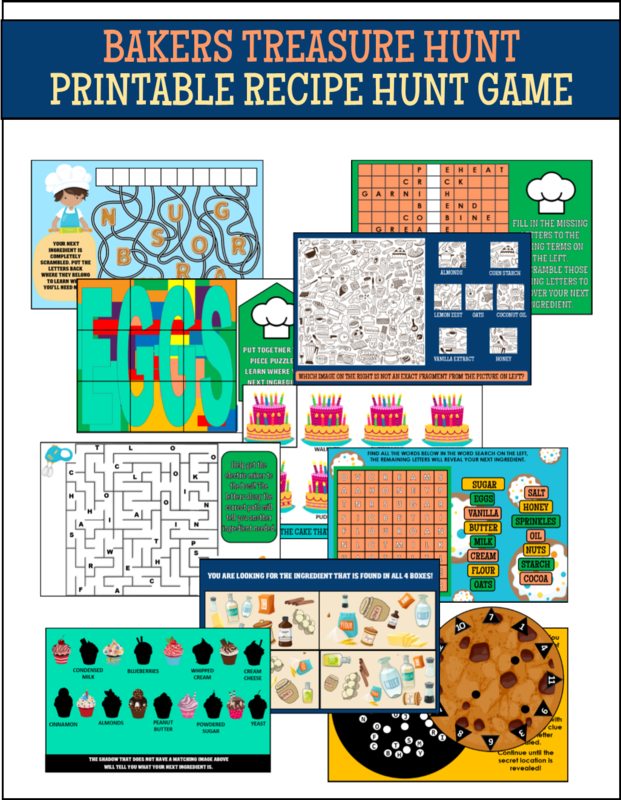 Our Jr. bakers treasure hunt game is perfect for a slumber party, or baking / cooking party game? 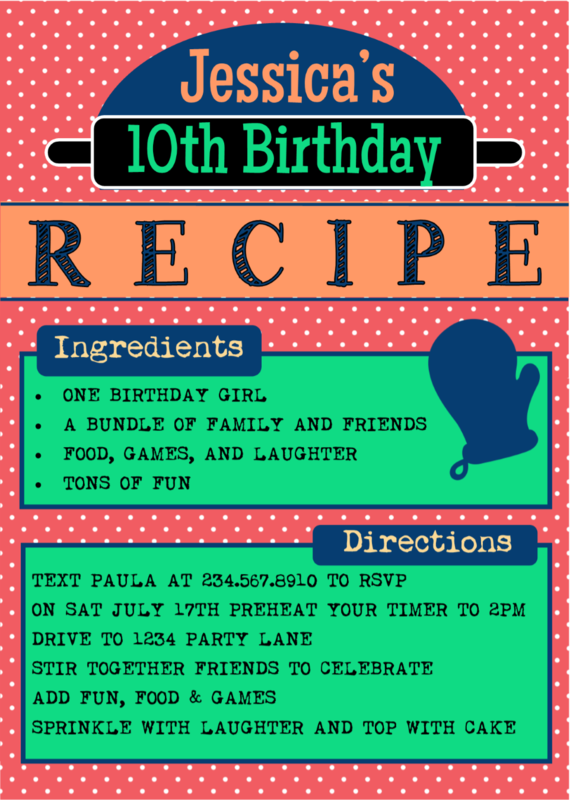 Mix up the fun at your party by involving all the guests in a hunt to find all the ingredients for the mystery recipe. The puzzle incorporates 10 treasure hunt clues that are all visually appealing and fun to solve. Most importantly all the clues involve a different type of puzzle, riddle, or clue so that the hunt doesn’t get to easy or (even worse) boring. Cupcake liners are not just for baking - they can also be used to make unique and fun art. 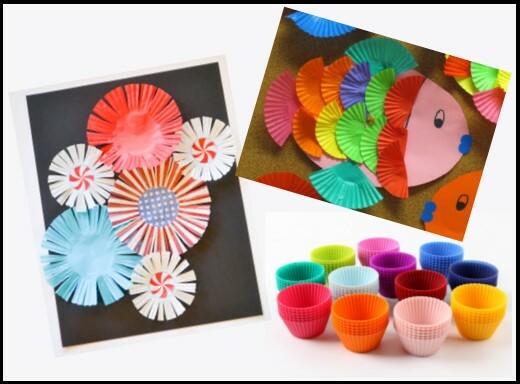 Set up a craft table with cupcake liners in different sizes and colours and a variety of other crafting supplies such as pipe cleaners, construction paper, ribbon, and googly eyes. Give each child a blank piece of paper as the base for their art piece and instruct them to use at least one cupcake liner. They can use the circle shape of the liners to make balloons, flowers, or birds, fold them in half to make the wings of a butterfly, or use them in any other way they can think of. The possibilities are endless! This game is best played outdoors, or in a large space. 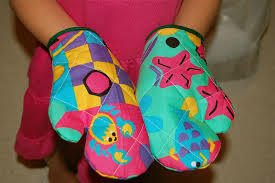 Give each child a pair of oven mitts, then pair them up in twos. Each duo will be given a ball to toss back and forth to each other. Whichever pair lasts the longest without dropping their ball wins a prize. You can play this game multiple times, switching the partners for each round. Since oven mitts are so bulky, throwing and catching a ball will be harder than you'd think! This game is sure to lead to a lot of laughs. Before the party, bake enough cupcakes so that each guest can have around half a dozen to decorate. Provide different colored icings, a variety of sprinkles and candies, and any other cupcake decorations you can find and let the guests decorate their cupcakes any way they'd like. You can give out prizes for the best decorated cupcakes, or keep this activity just for fun. Pick up paper cupcake boxes from the dollar store or a party store to store each guest's cupcakes in. Have them decorate their cupcake boxes with their name, so they are easily distinguishable at the end of the party. This activity would also work with sugar cookies or individual-sized cakes instead of cupcakes. 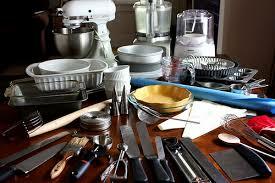 Put a wide variety of kitchen utensils and items on a cookie sheet (or table). Have all the kids take a good look and try to memorize everything on the table. You might have to go one by one and name the objects. Give them about a minute to memorize. Next have all the kids turn around. Tap one kid on shoulder. They should then come choose one item to remove from the collection (have a place ready to hide it out of site). Now have all the rest of the children turn around. They have three guesses to try and guess which item is missing. If they guess right then the removed item is replaced and the child who removed it gets to pick the next person to remove an item. If they guess wrong then the removed item is revealed and the player who removed it gets to choose the next item removed as well. Play until everyone has had a turn to remove an item. 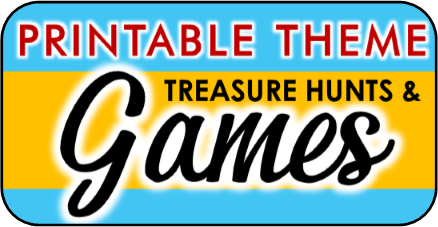 Playing a true or false trivia game is a great way to make a party educational as well as fun. Before the party, think up a couple dozen true or false questions about common baking ingredients, baking processes, and basic baking facts. Split the party guests into pairs and give each pair a paddle with 'True' written on one side, and 'False' written on the other side. After each question is read, the duo will have a few seconds to discuss together and decide whether it is true or false. Each right answer earns a point, and at the end whichever pair answered the most questions correctly will win a prize. When the party guests give a wrong answer, take the time to have a quick discussion to make sure that everyone understands what the right answer is, and why. For this game, you will need to buy a box cake mix from the grocery store and wrap it in multiple layers of wrapping paper. Before the game starts, have all the guests guess what the flavor is of the cake mix that has been wrapped up. Then sit all the guests in a circle and have them pass the wrapped mix around, unwrapping one layer of wrapping paper at a time. Whoever unwraps the final layer of wrapping paper wins the box mix, and whichever guests guessed the correct flavor win another prize. 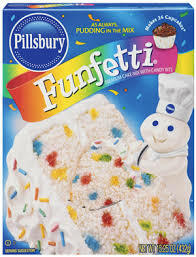 Since this game is easy and relatively inexpensive, you can play a few different rounds using different flavors of cake mixes as the wrapped prize. 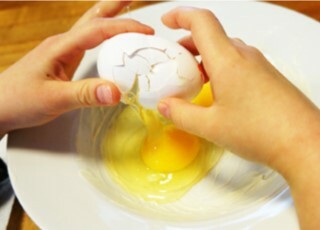 Egg cracking - crack an egg in a bowl without getting any shell in it. Measure out a specific amount of water into a bowl. Roll out a pat of dough and cut out three cookie shapes with a cookie cutter. Putting a recipe in order. 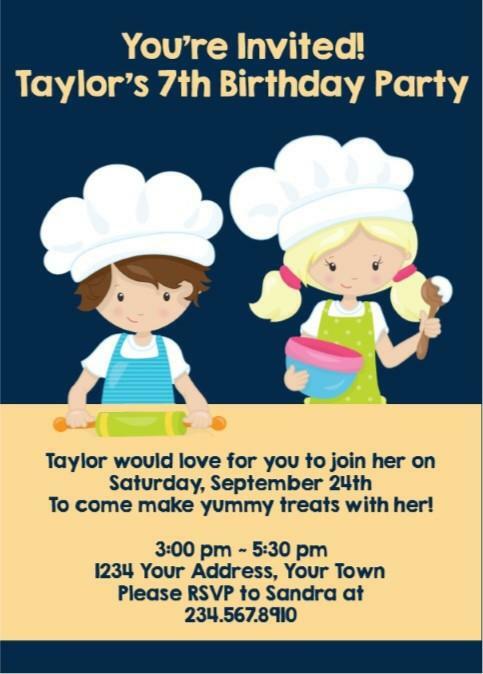 download,Personalize with your party details and print! Invitations are available for instant download. Simply download, open in adobe reader, fill in your details and print. 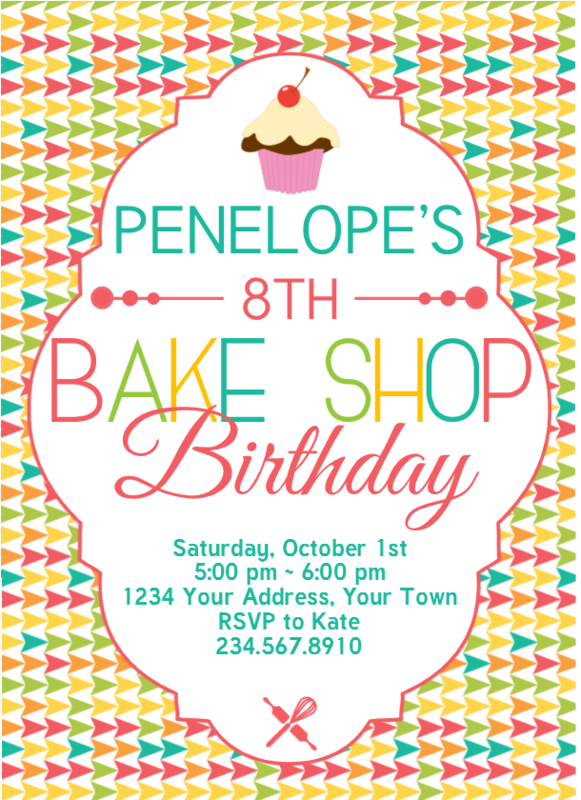 Invitations are 5x7 and print two per page. 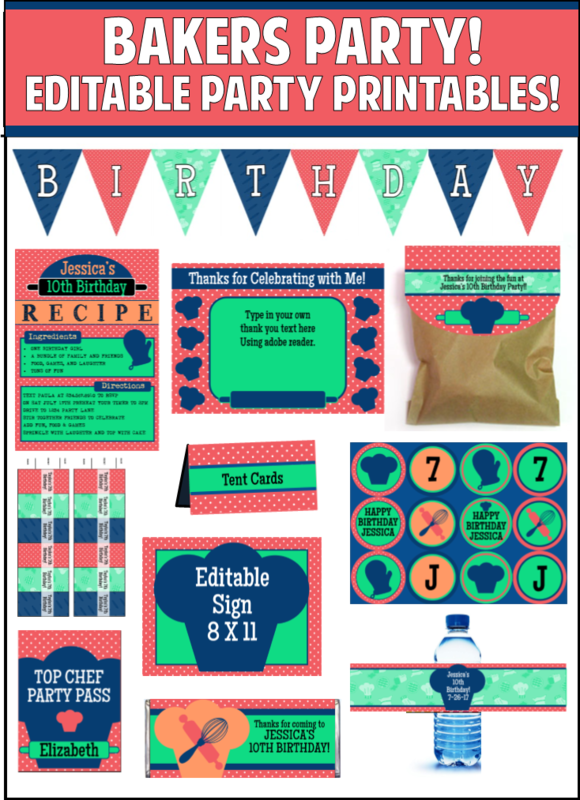 Our exclusive Printable Baker's Party Supplies comes with all the details you need to throw an unforgettable Baker's theme Birthday. Simply add cutlery and tableware in coordinating colors and voila! You got your party ready to go. 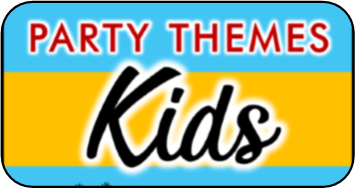 see our other creative kids party themes!